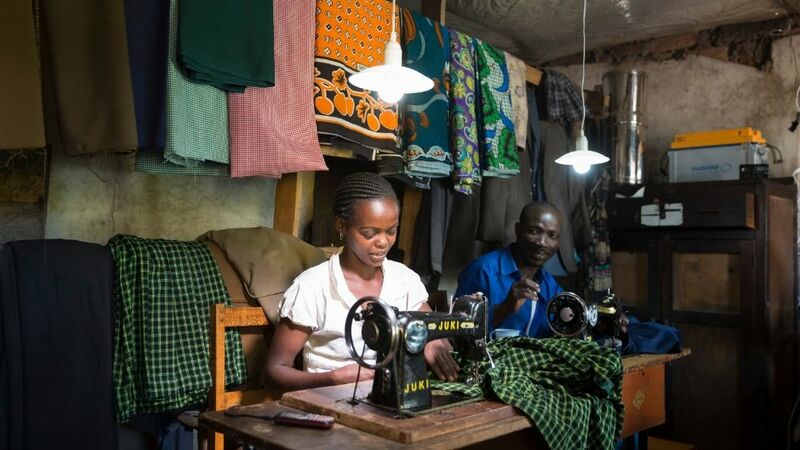 2 billion people—almost a third of humanity—lack access to reliable energy. 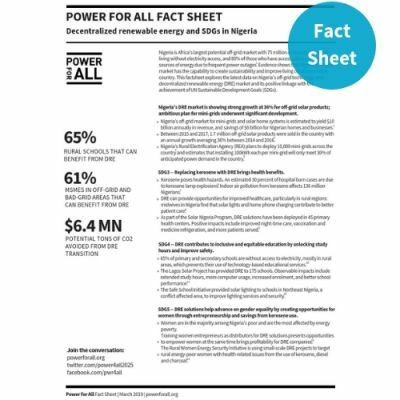 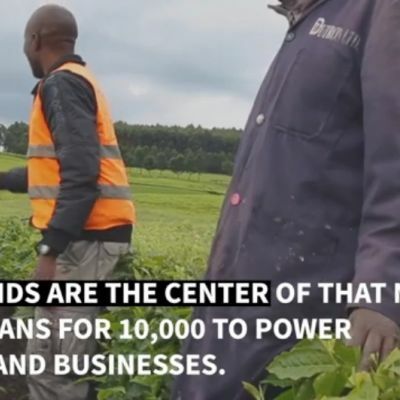 Power for All is a global coalition of 200 private and public organizations campaigning to deliver universal energy access before 2030 through the power of decentralized, renewable electricity. 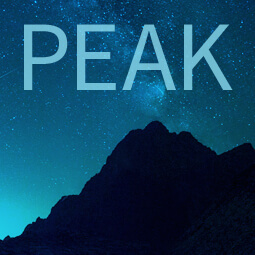 PEAK (Platform for Energy Access Knowledge) is our interactive information exchange platform that aggregates and repackages the best research and thinking on energy access into compelling data-driven stories for those work­ing to make energy ser­vices acces­si­ble to all. 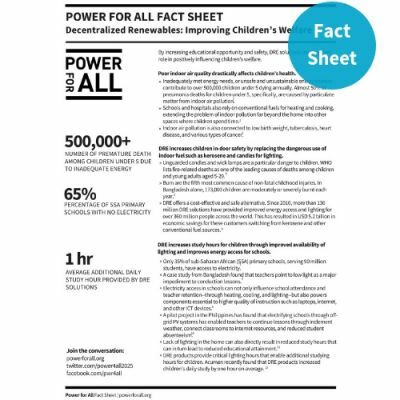 Sign up to receive our newsletter & occasional updates about our campaign and the progress being made in the DRE sector.